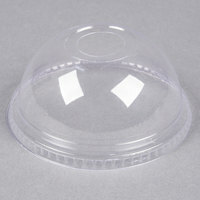 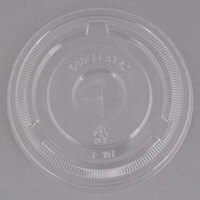 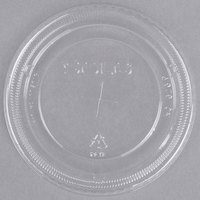 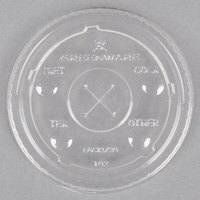 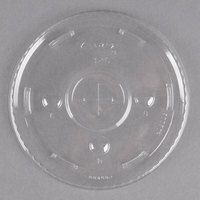 Operators of concession stands, convenience stores, take-out restaurants, and cafés will all appreciate having these lids for plastic cups in stock. 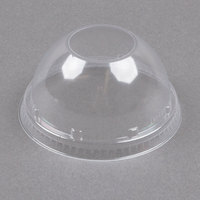 Not only do they prevent spills when employees are handling them, but they also allow customers to enjoy their beverages without messing up their cars, clothing, or other personal belongings with spilled, sticky liquids. 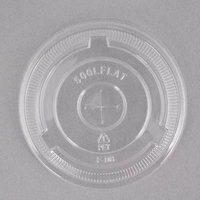 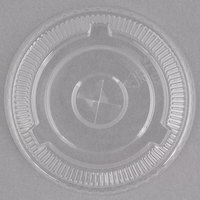 These plastic cup lids come in a range of different size options, so you can use them with small cups that hold sides of dressing or large drinking cups filled with iced tea. 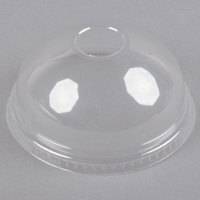 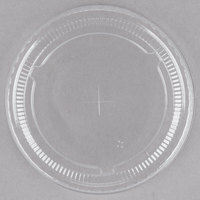 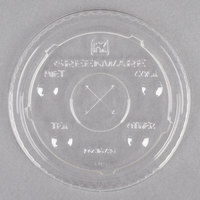 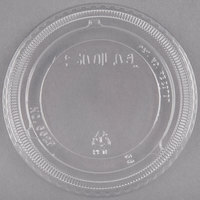 These lids for plastic cups are all manufactured by some of the most well-known names in the disposables industry. 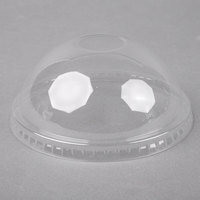 They’re constructed from durable plastic materials that won’t easily snap or break, and they can be thrown out for quick and easy cleanup. 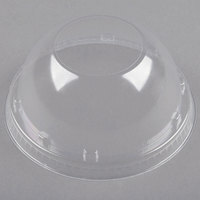 You’ll also appreciate that lids are stackable for space-efficient storage in your supply closet. 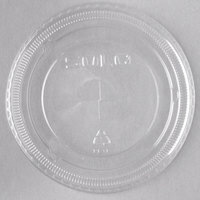 For additional products to use in your quick-serve establishment, check out these straws, souffle cups, and plastic cups. 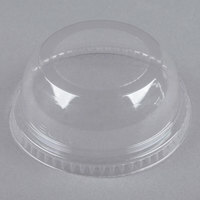 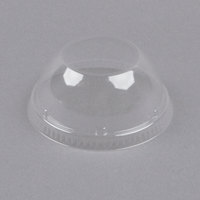 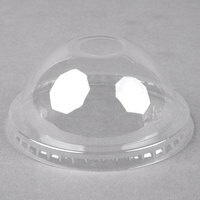 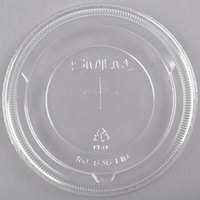 If you're wondering where to buy plastic cup lids, we have a large selection of plastic cup lids for sale at the lowest prices.